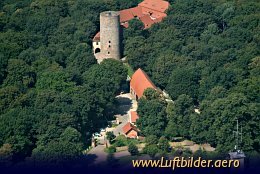 Rabenstein Castle belongs to the three castles in the Hohen Fläming area in Brandenburg. It was built by the count of Belzig in 1251. During the centuries the castle had many prominent guests like Gustav II of Sweden and Czar Peter I.